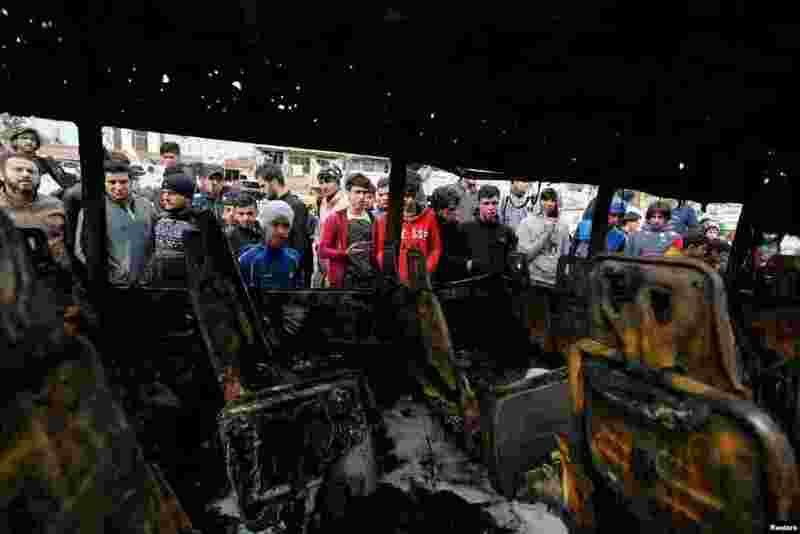 5 People look at a burned vehicle at the site of car bomb attack in a busy square at Baghdad's sprawling Sadr City district, Iraq. 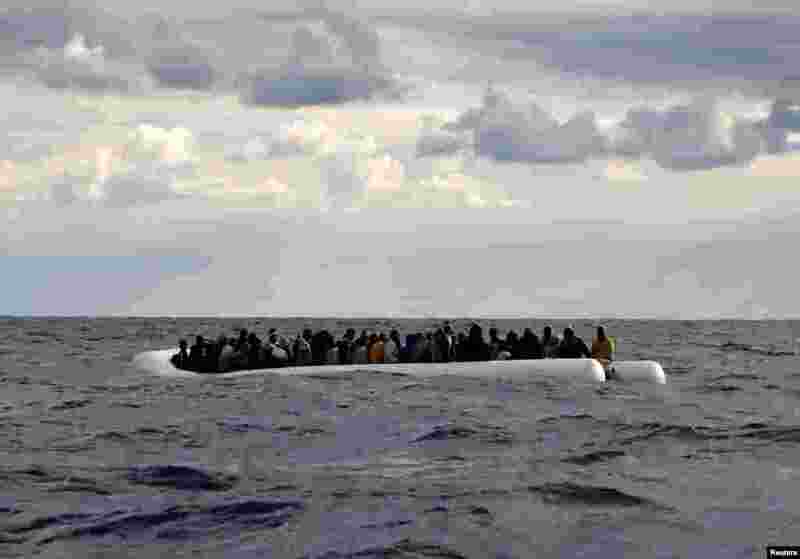 6 An overcrowded raft drifts out of control in the central Mediterranean Sea, some 36 nautical miles off the Libyan coast, before lifeguards from the Spanish NGO Proactiva Open Arms rescue all 112 on aboard, including two pregnant women and five children. 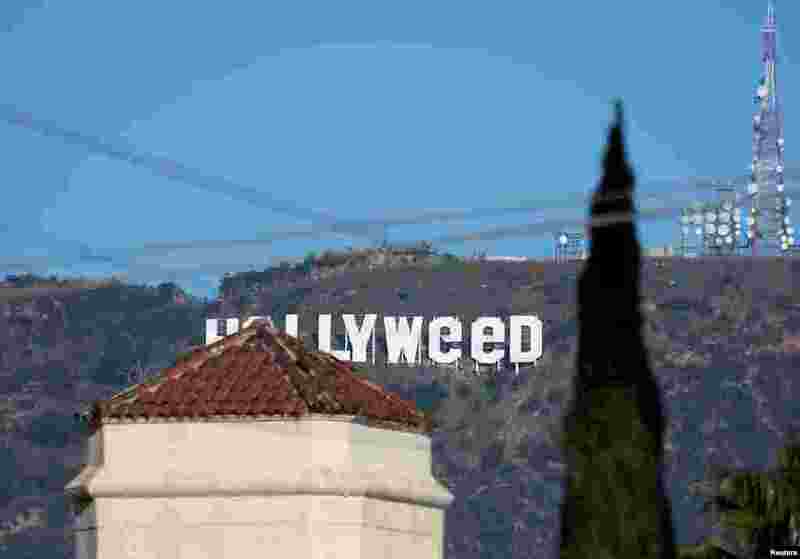 7 The "iconic "Hollywood" sign overlooking Southern California's film-and-television hub was defaced overnight in the Hollywood Hills in Los Angeles, California, Jan. 1, 2017. 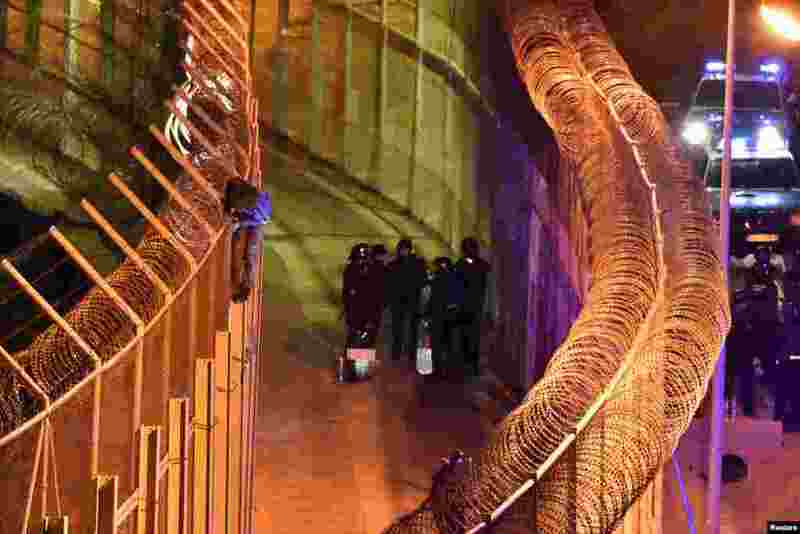 8 An African migrant stands on top of a border fence as Spanish police stand guard below during a failed attempt to cross into Spanish territories, between Morocco and Spain's north African enclave of Ceuta, Jan. 1, 2017.